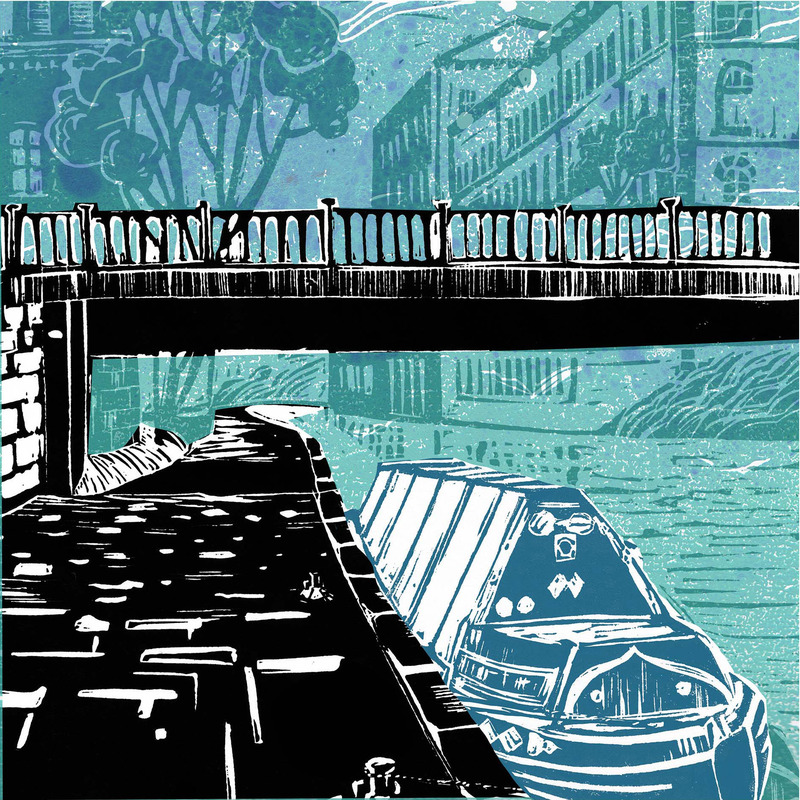 I trained as a graphic designer at Lincoln College of Art, and have worked for many years as a graphic designer and illustrator primarily in greetings, publishing and packaging for clients around the world. 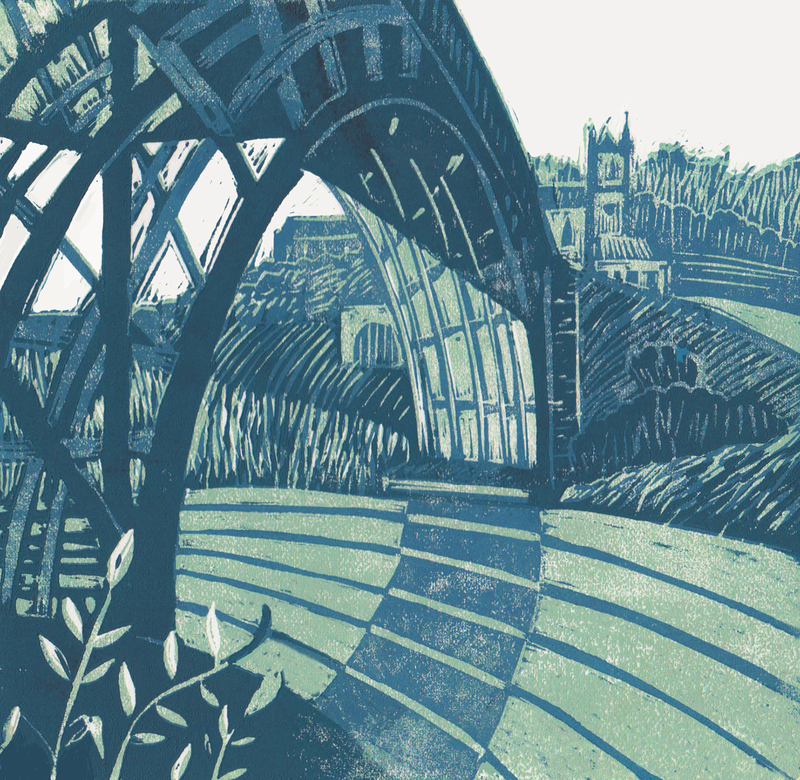 Recently, I have used lino printing as a medium in my work on heritage and specialist projects for clients such as The Canal & River Trust and Middleport Pottery. 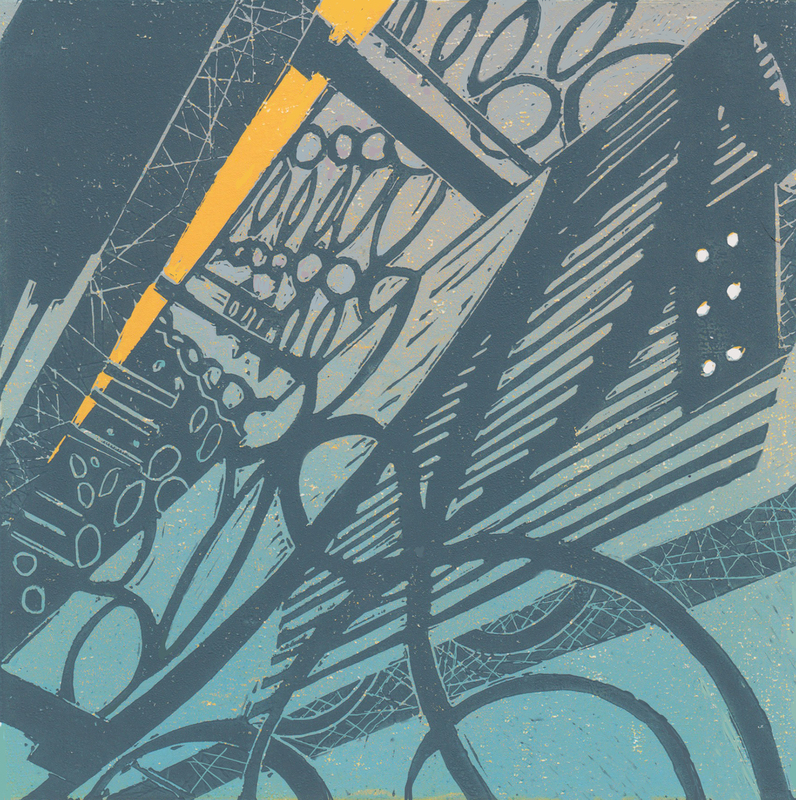 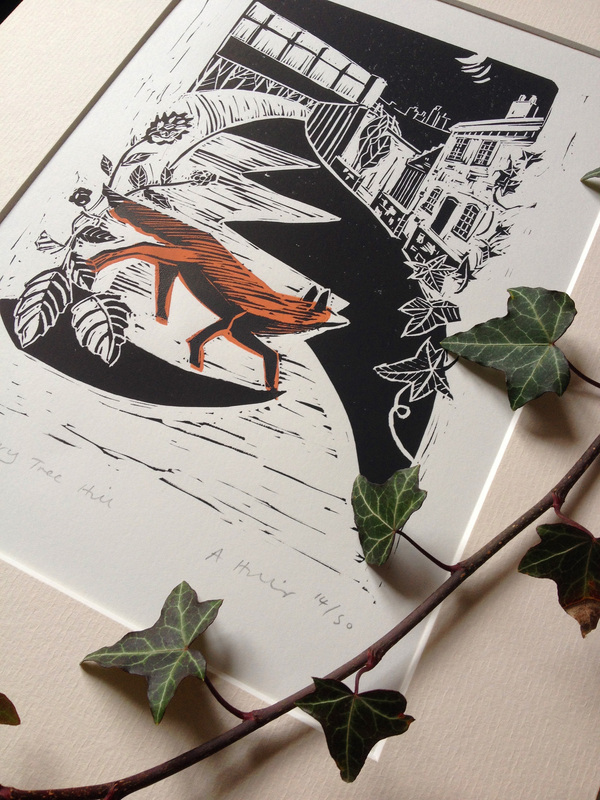 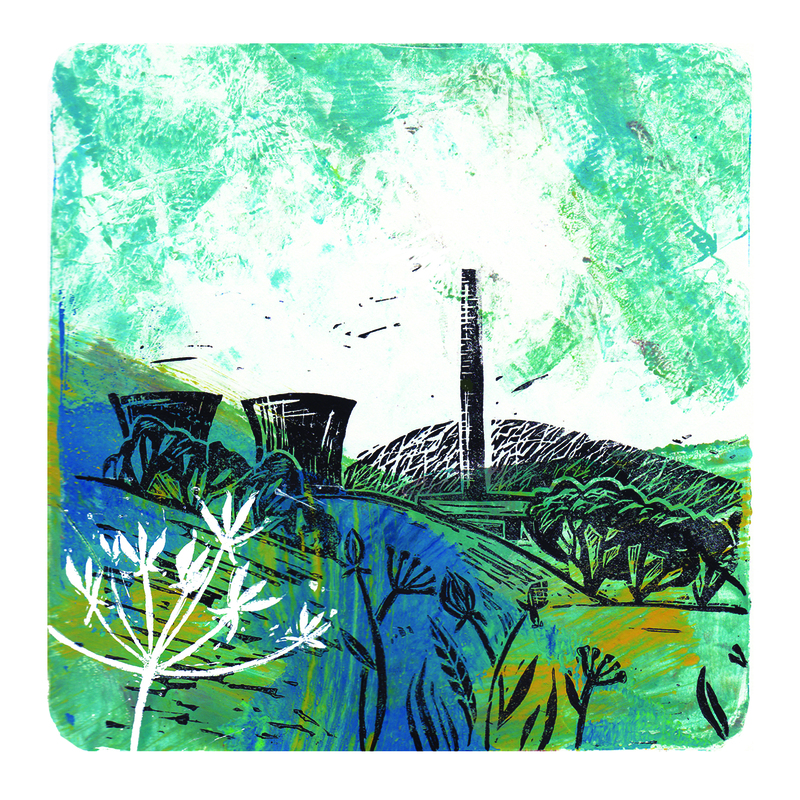 This interest has led me to produce limited edition linoprints inspired by the landscape and heritage around me – from the Ironbridge Gorge to the Stiperstones and beyond. 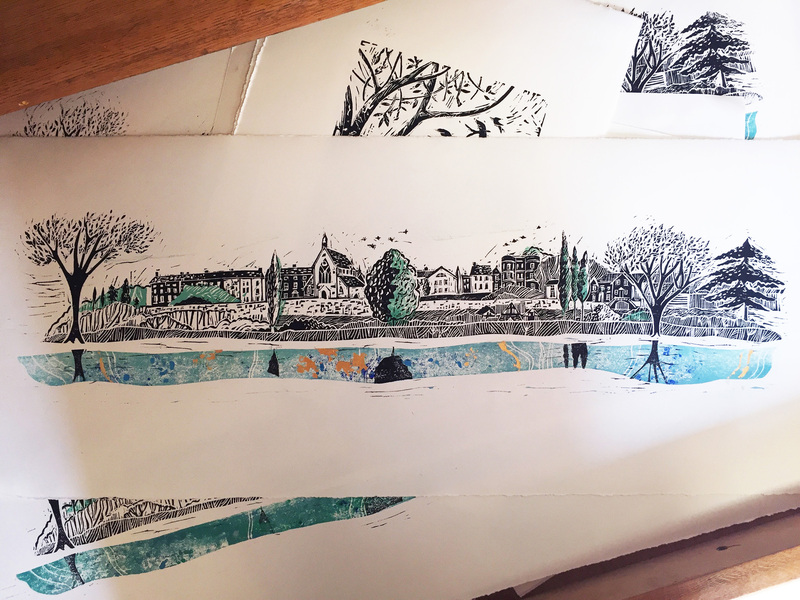 I also enjoy sharing the skill of printmaking and hold monthly linoprinting workshops at the Green Wood Centre, Coalbrookdale.